Tomorrow marks the start of another school year in Michigan. Teachers have spend countless hours organizing supplies, decorating rooms, and planning lessons all for the first impression made on day 1 of school. For me the night before school starts is sleepless, like many other educators I know. I think about every possible scenario that could occur during my first day; asking how will I handle it? A recent article talked about a 46 year teach veteran that still feels butterflies on the first day. Nerves and excitement fill students and teachers alike for day 1. Are we going to be liked? Will school be fun? Will we all learn? Did we forget our jobs over summer? As educators we got this! We are trained to focus on relationships, listen to our students and make learning fun. 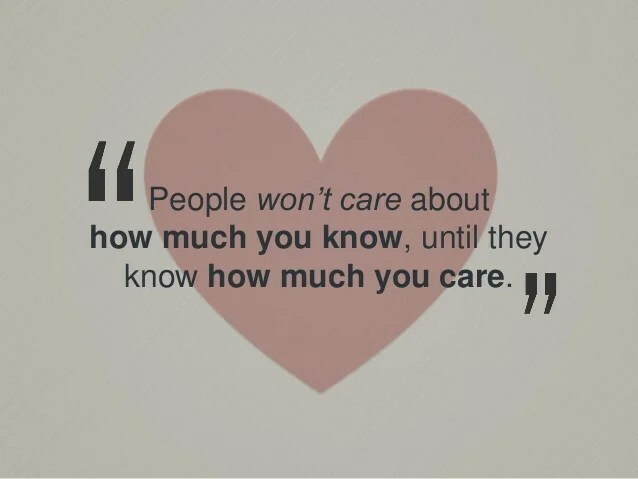 On day 1 we have to make sure our students know that we CARE! As long as this message comes across on day 1 our years will go smoothly. Many teachers get caught up in all the rules and procedures for day 1. Although rules and procedures are important they can wait until later in the week. Day 1 should be about getting to know our students and allowing them to know us. Focus needs to be about relationships and allowing students to know you as a person. I make sure videos to give an introduction to me and my family. Have a great day 1 and 2015-2016 school year. I know WE got this! Now make sure to settle your students nerves.